Do you often go to the hairdresser’s/to the post office? Tell me about it. / Why not? When you are on holiday in another town or abroad, do you like sending postcards? Why? / Why not? Where can tourists exchange money/stay overnight in your hometown? Tell me about it. Have you ever borrowed a book from a library? Tell me about it. / Why not? When you went on your last holidays, did you travel with a travel agency? Why? / Why not? If you could change anything about the services in your hometown, what would it be? 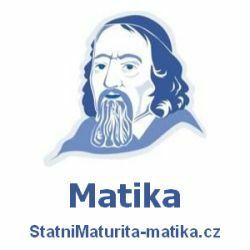 Příspěvek byl publikován v rubrice Novinky, Služby a jeho autorem je NovýAmos.cz. Můžete si jeho odkaz uložit mezi své oblíbené záložky nebo ho sdílet s přáteli.